Welcome to the online home of Steve Weatherford. 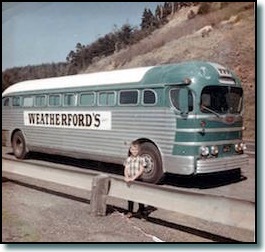 I’ve been singing Gospel music since about 1964 as the Weatherford Quartet bus rolled from Akron to California, Akron is where this musical journey of a lifetime started for me. My parents were on staff at the Cathedral Of Tomorrow. It was the beginning of getting to see a Golden era of Gospel music pass right before my eyes. Its had a profound effect on me to this day. I simply seem to exist to sing. God put me on this road and has found a way through trials and change to keep me here. I’m Thankful. 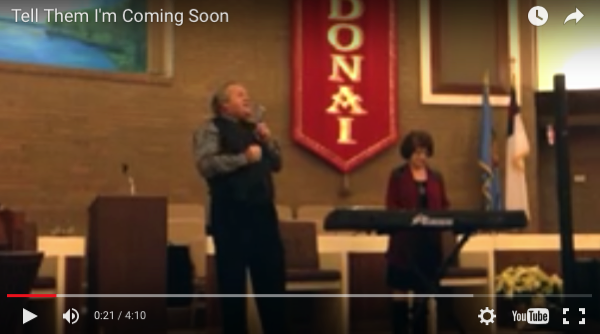 My prayer and desire is that the music and words God has allowed me to share on stages around the world will be a blessing to those who attend our concerts and church services. We would love to come see you soon. Thanks and God Bless and hope to see you soon.